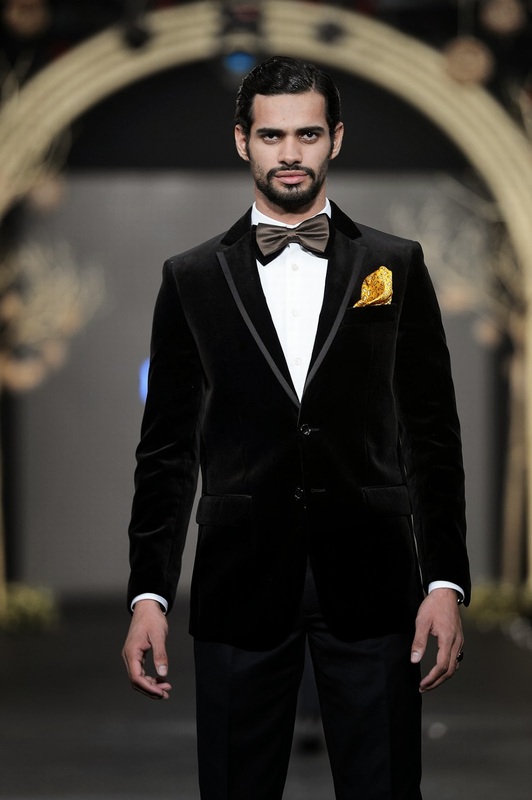 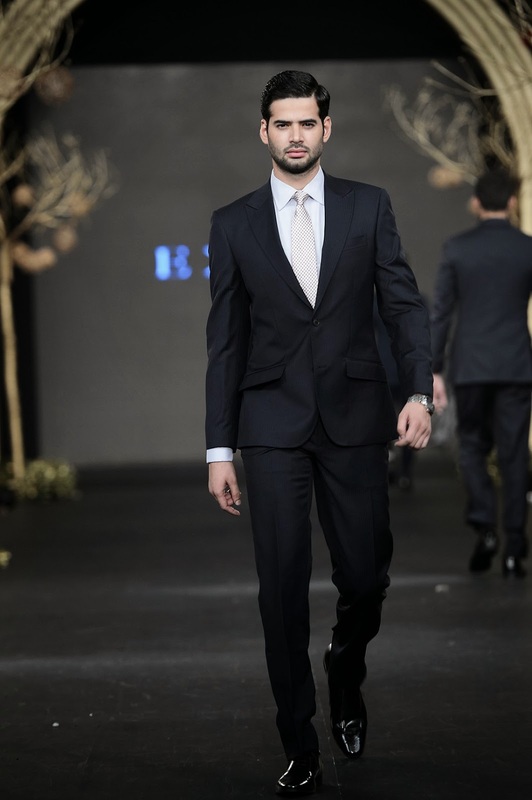 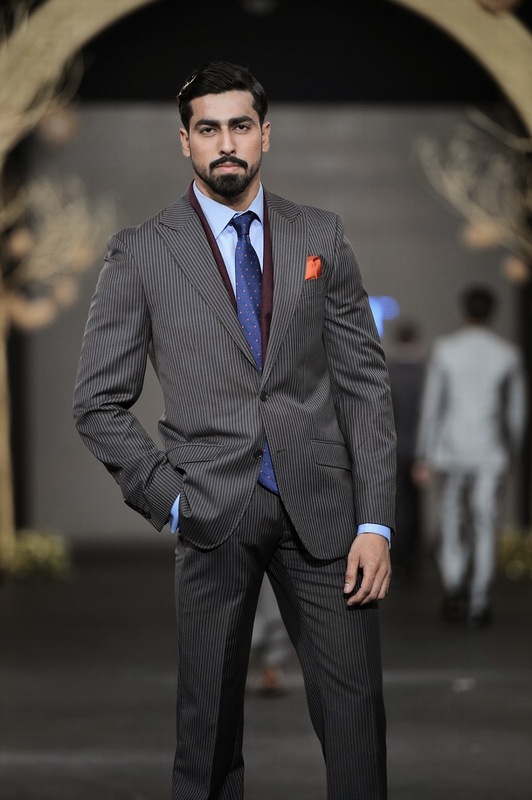 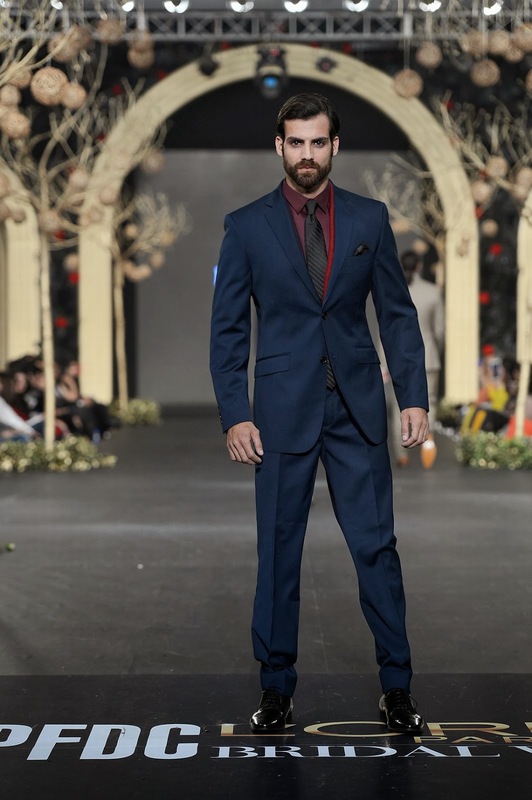 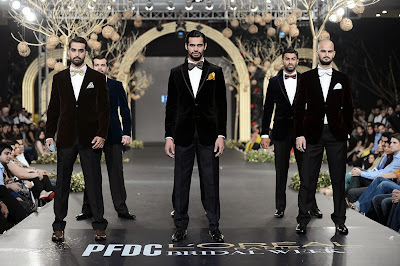 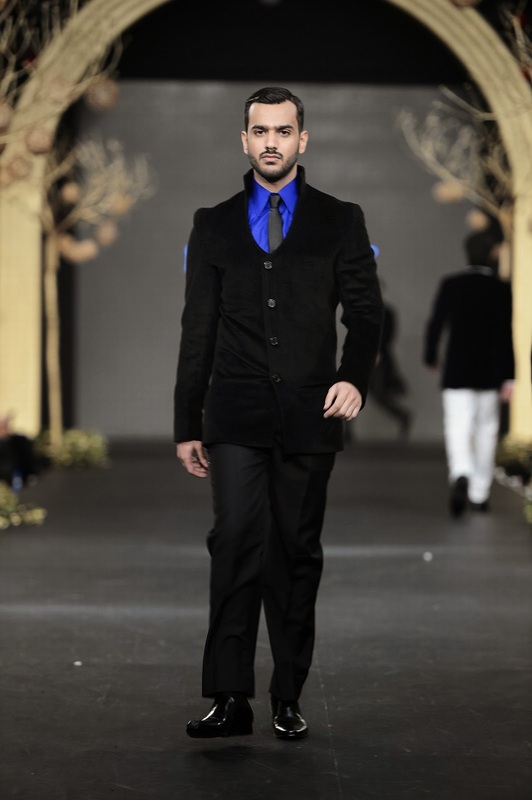 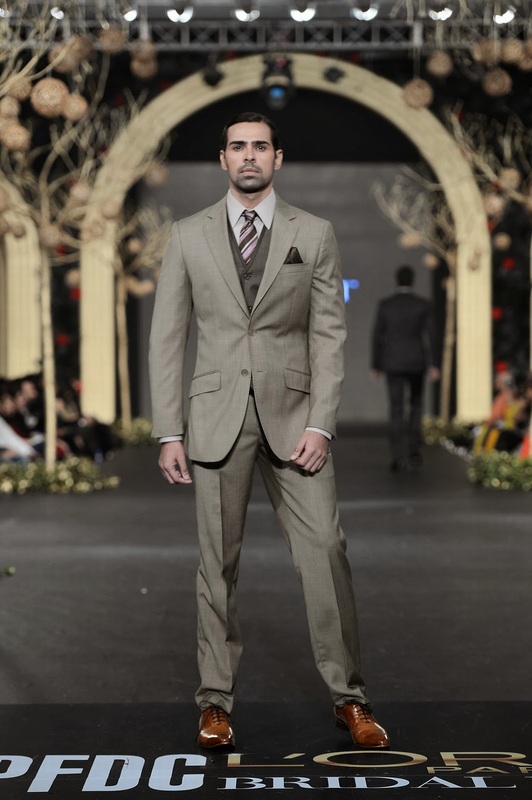 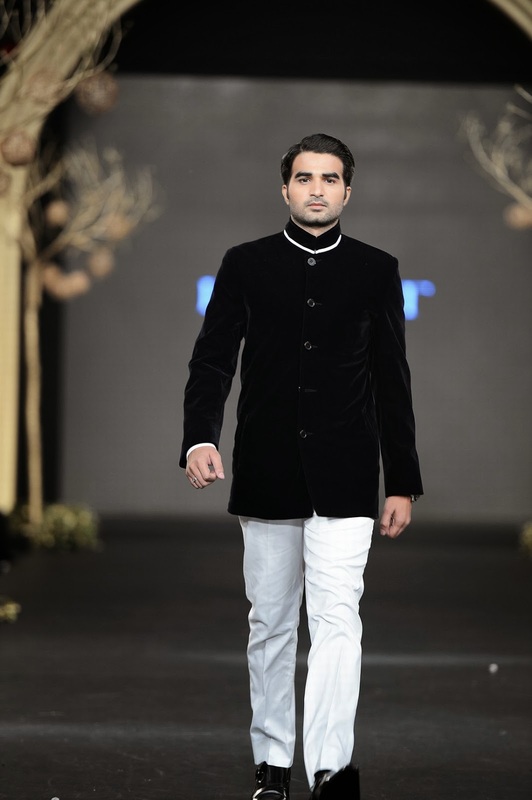 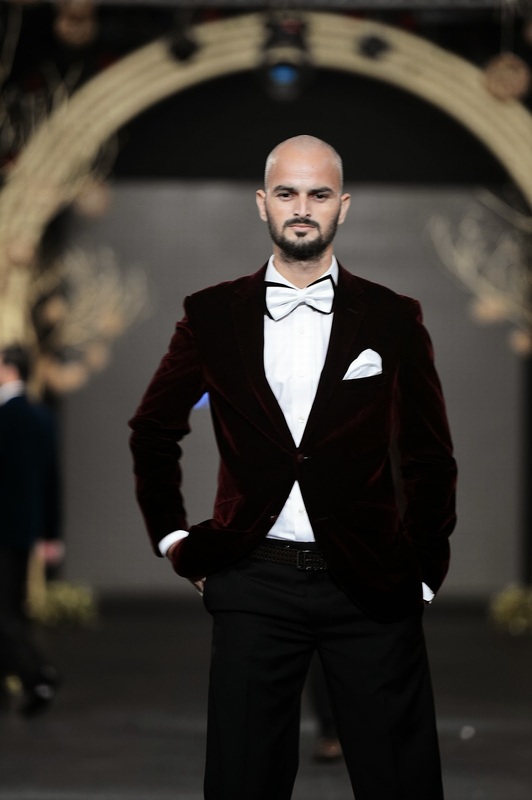 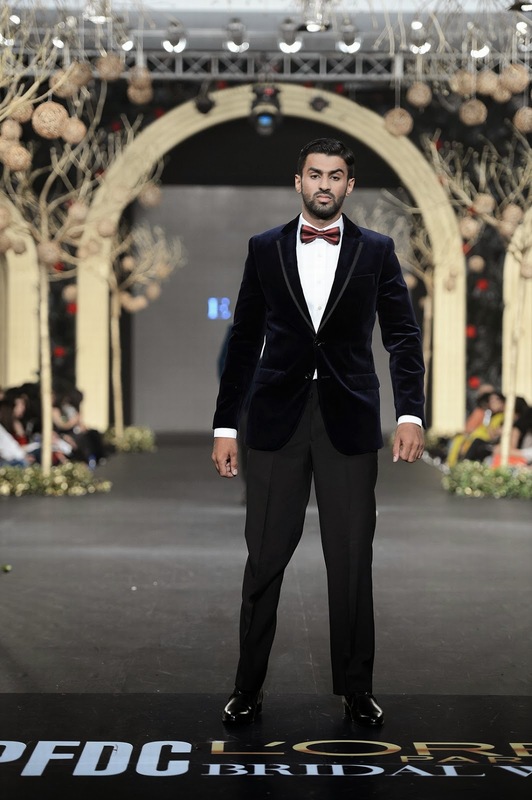 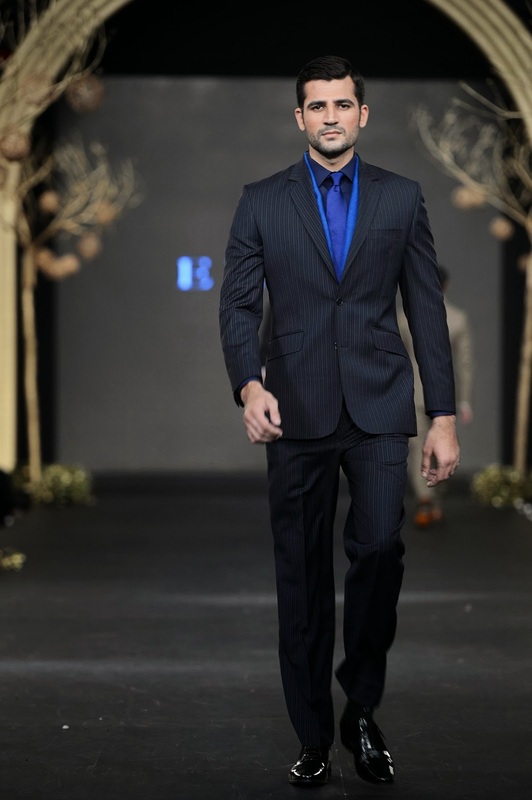 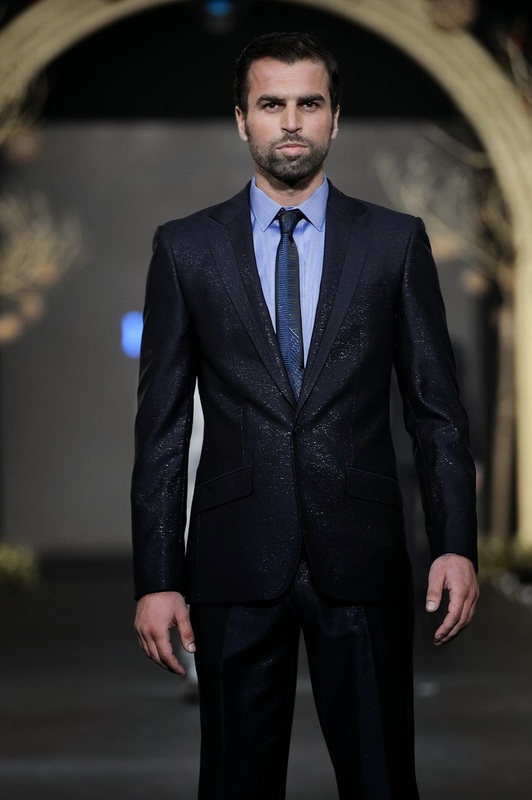 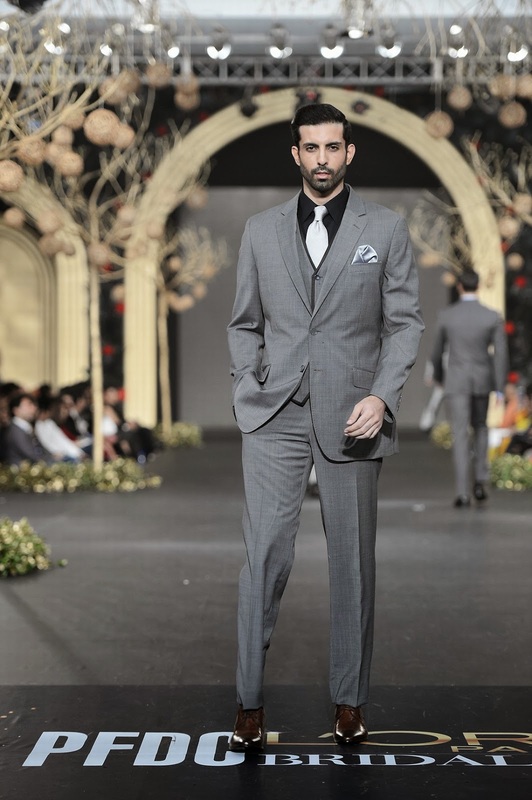 EXIST made its PFDC L’Oréal Paris Bridal Week debut with a menswear line titled ‘The Masterpiece’ collection. 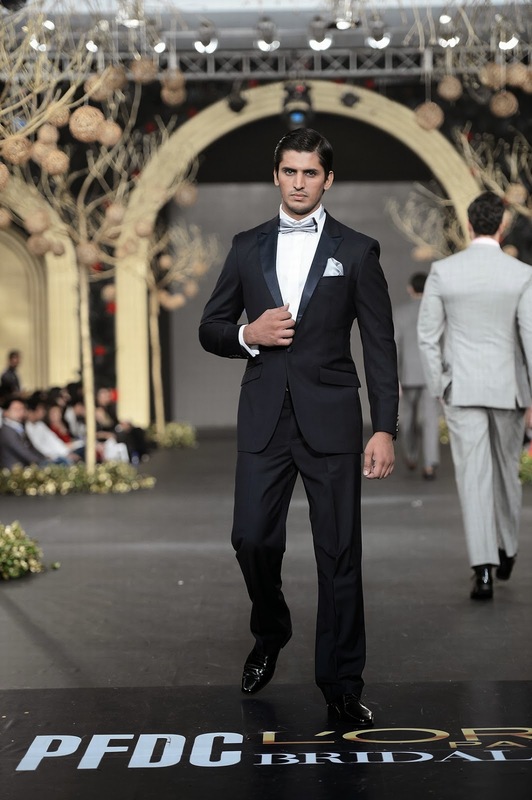 The collection was inspired by the James Bond “007 series” where every piece was focused on design, material use, utility and intricate craftsmanship. 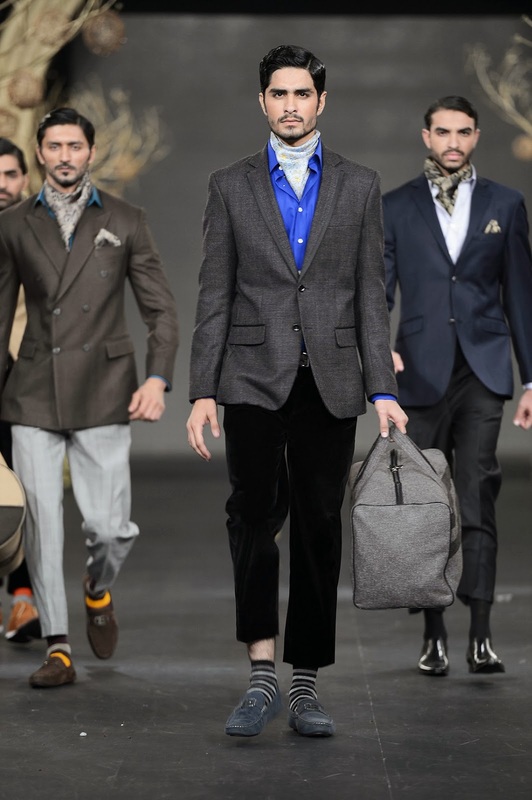 The collection incorporated the use of a multitude of luxurious fabrics for its couture line; from superfine 120’s to classic Cashmeres for suits; plush Velvets for Jackets to Egyptian cottons for shirts going into hand-made silk ties. 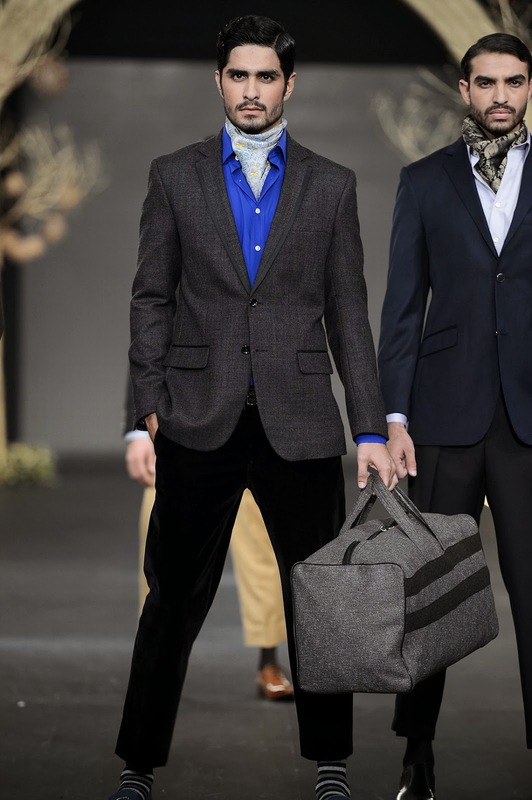 Hues of blacks, blues and Charcoals spelled the collection’s palette. 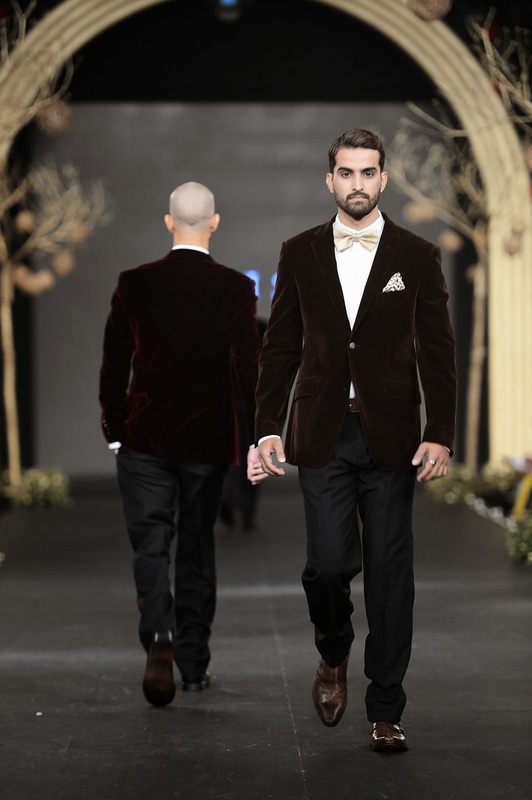 Cuts for the line were classic for the contemporary man with a hint of elegance through use of non-conformist silhouettes. 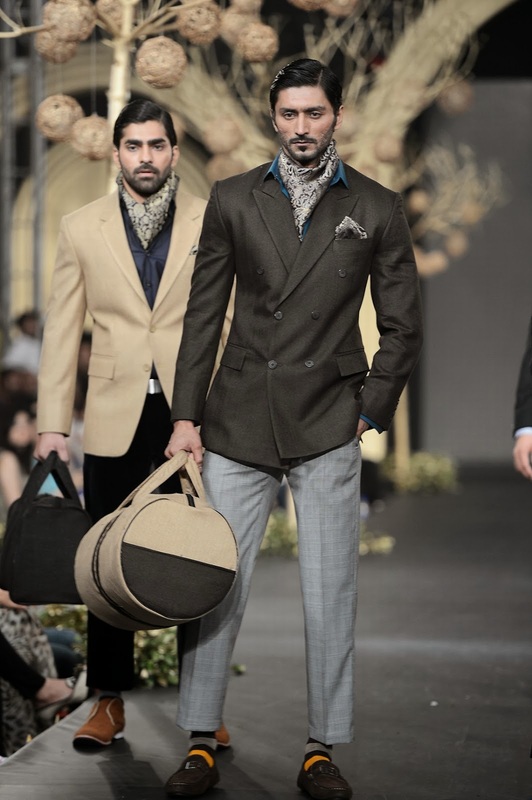 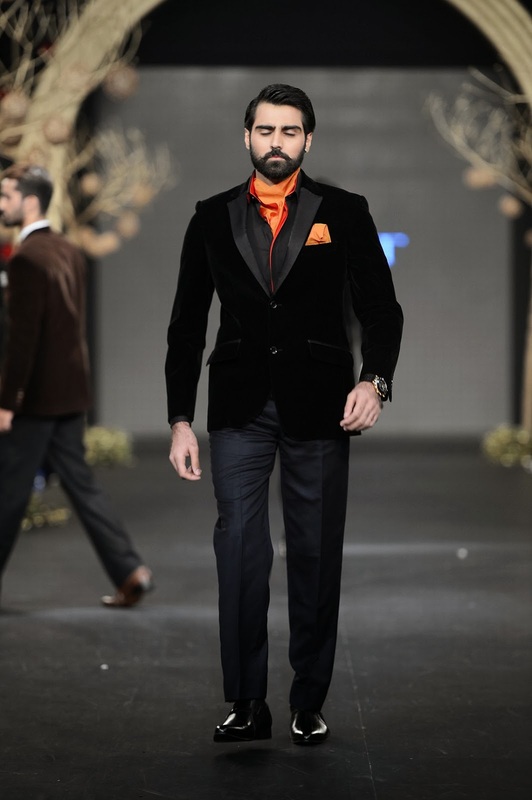 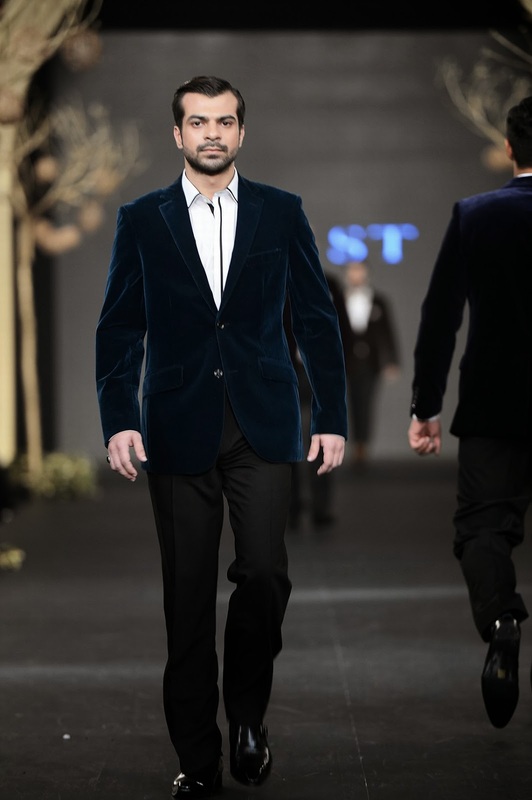 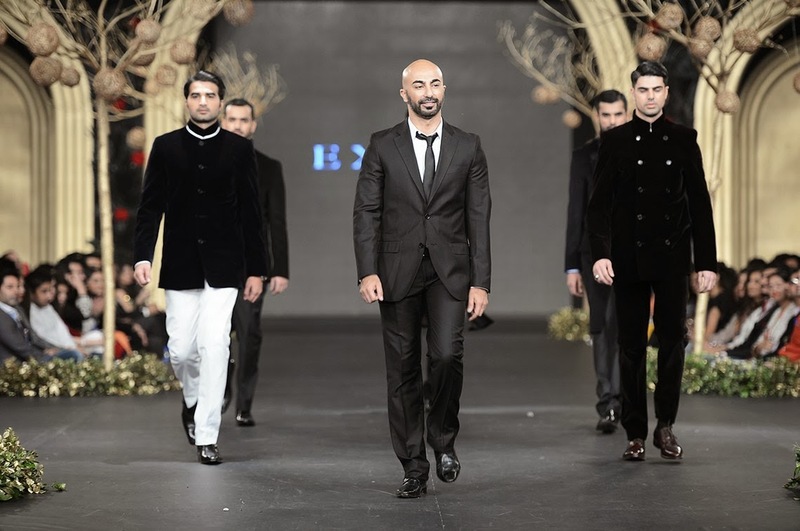 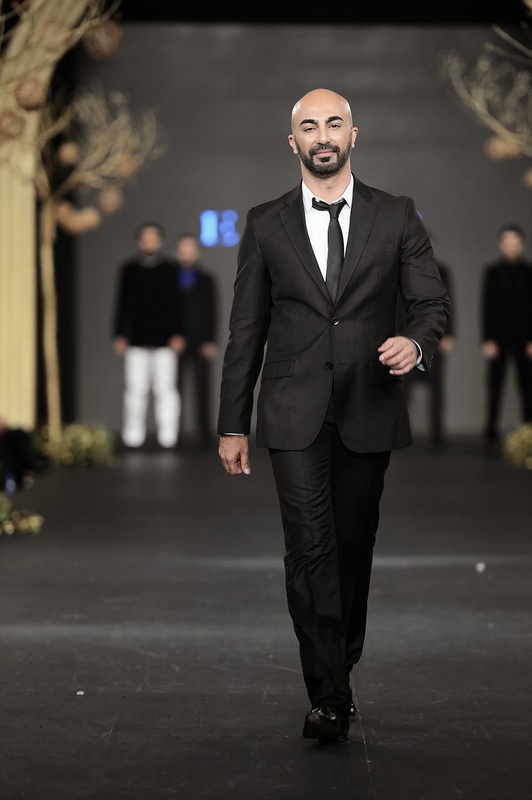 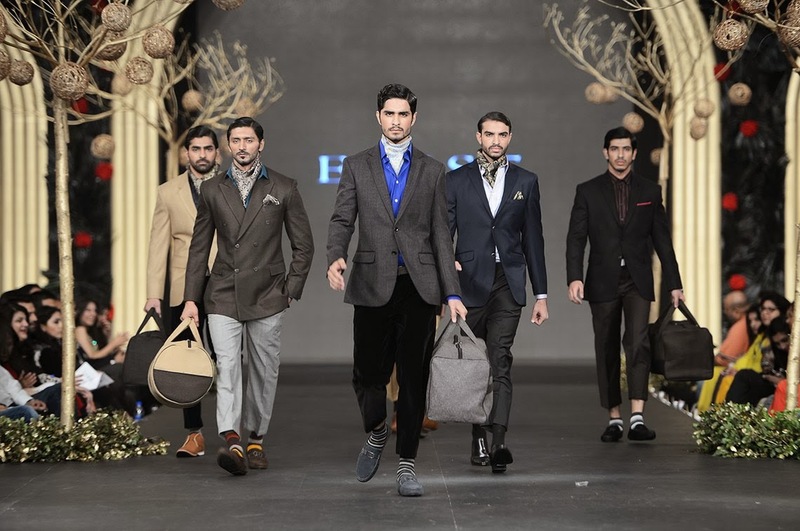 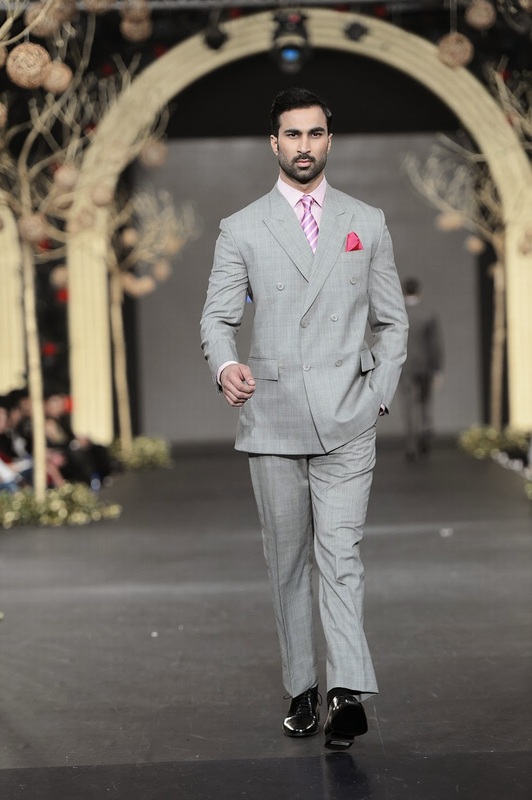 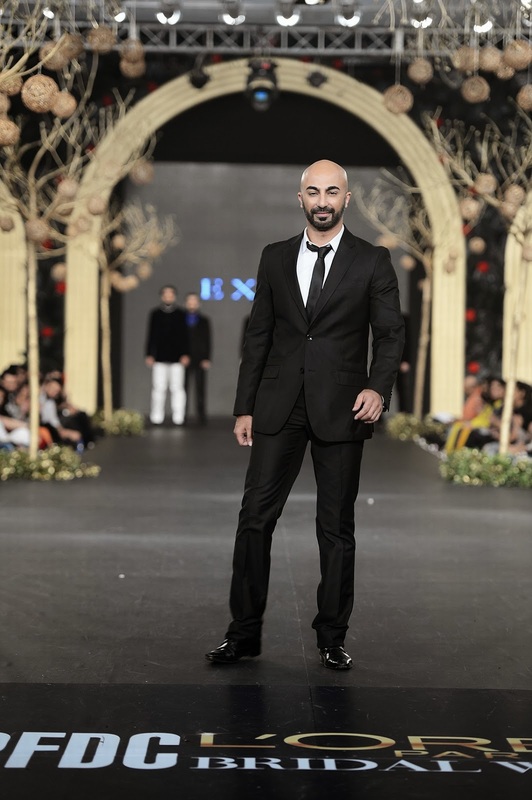 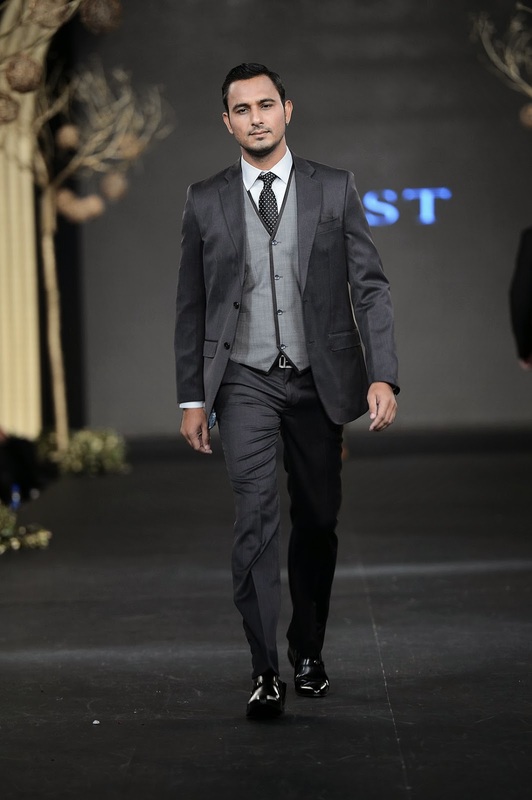 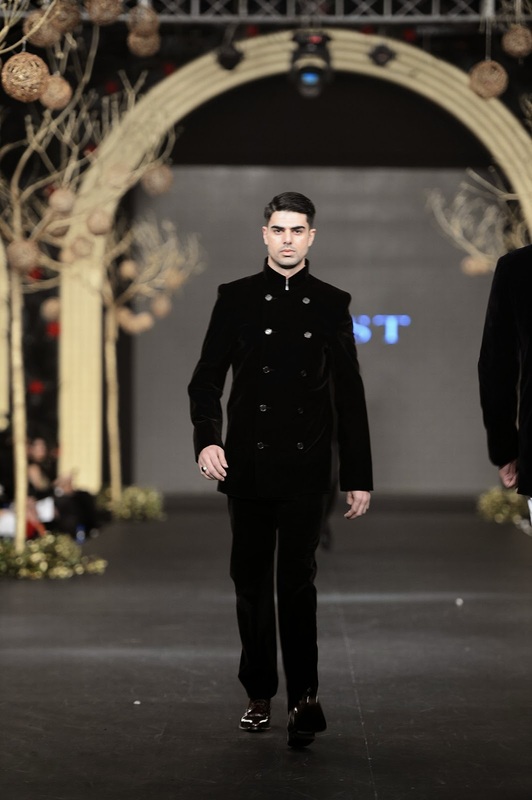 Couturier HSY was the showstopper for EXIST’s fashion presentation.